At Sewickley Yarns our goal is to offer the same beautiful yarns to our customers that we love to knit with. We are constantly looking for what is new and exciting in the industry to keep you interested, inspired and creating. We are always bringing in new merchandise. 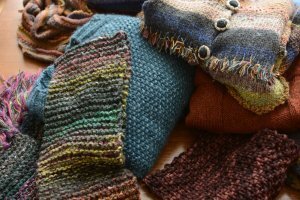 Sewickley Yarns offers a full range of colors, textures and weights of yarn from Berocco, Classic Elite, Debbie Bliss, Ella Rae, Fibre Company, Juniper Moon, Koigu, Louisa Harding, Madeline Tosh, Malabrigo, Rowan, Shibui, and many more. We have the yarn and the expertise to help you visualize and complete your next project. We support our local business neighbors and will keep you up to date on what is happening in the Sewickley and greater Pittsburgh areas. 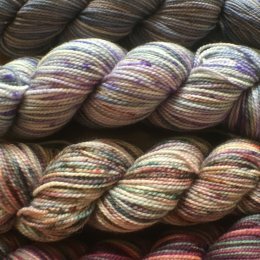 We will be featuring smaller local independent dyers as we continue to add to our collections, and will showcase new seasonal offerings during the year. Soon, all of our products will be available online as well as in the store for your convenience. 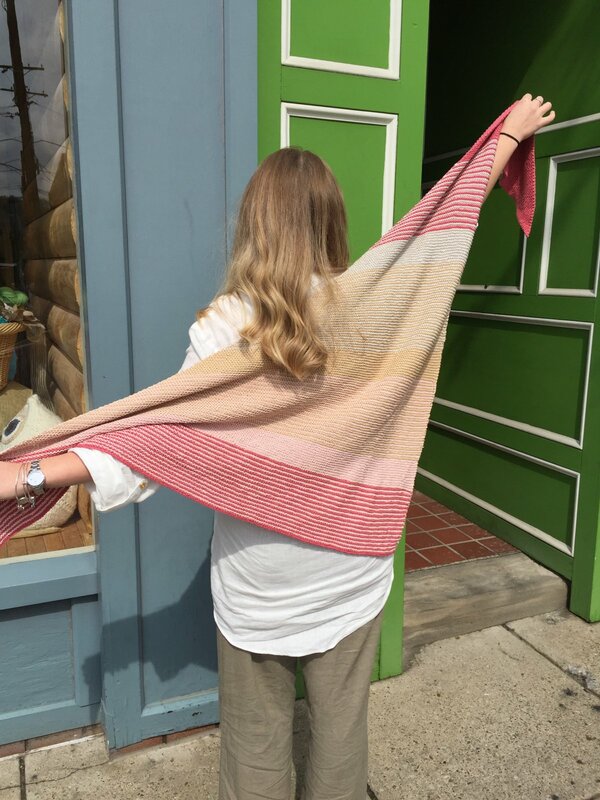 We look forward to seeing you at Sewickley Yarns!